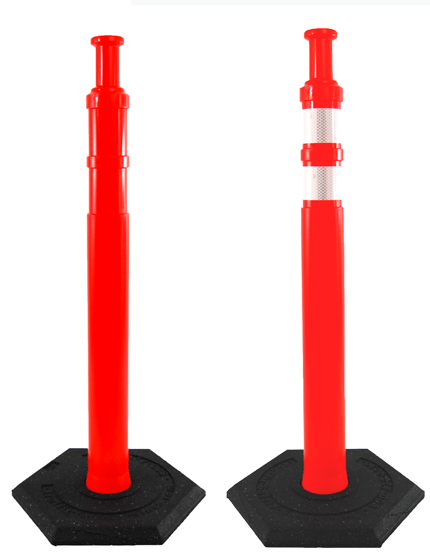 Whether it is a confusing accident scene with emergency lights flashing, or a busy parking lot at a sporting event, traffic wands make it easy to tell drivers where you want them to go. 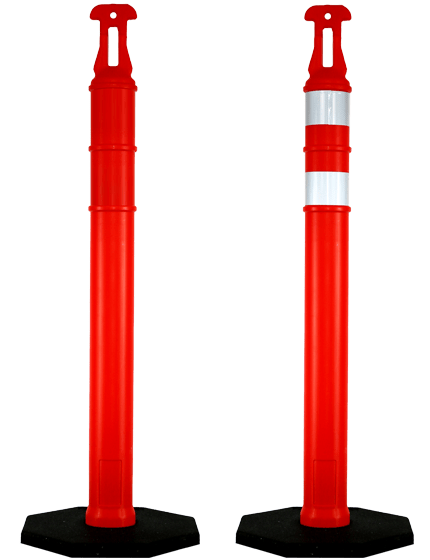 Our durable, ultra-bright LED signal wands with 'steady-on' or flash mode are visible both day and night. 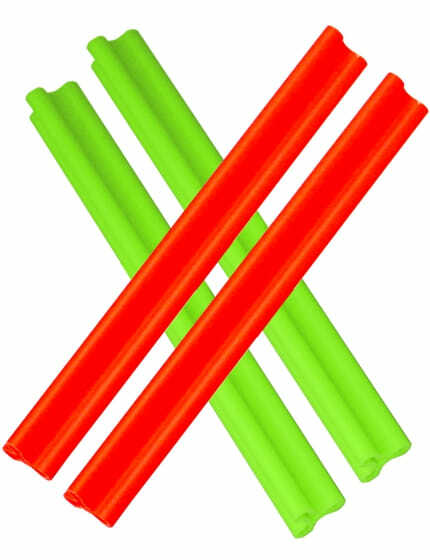 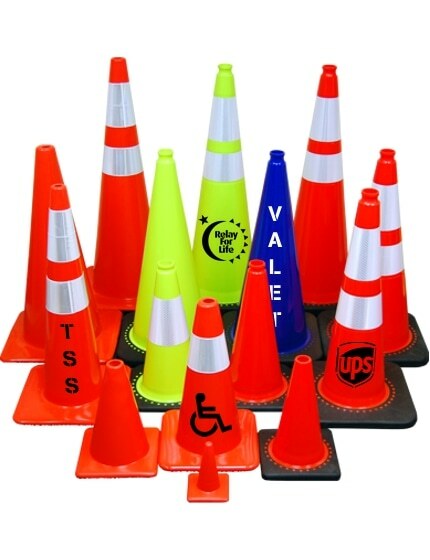 And with products in stock, The Traffic Safety Store can get you the wands you need fast. 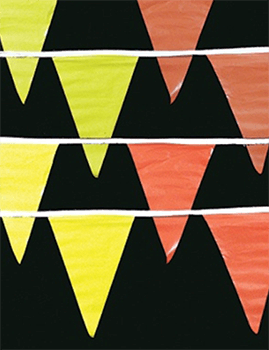 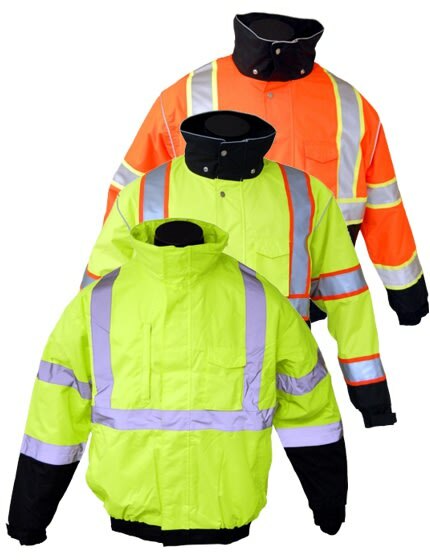 As the most trusted traffic safety equipment store, we offer high-quality products at amazing prices for thousands of customers around the world. 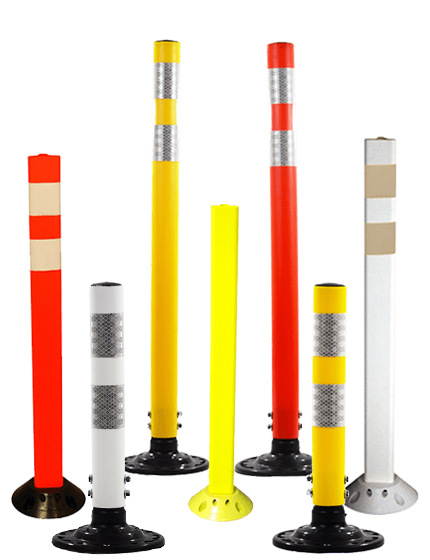 Our store offers a broad range of Traffic Wands, batons, and flashlights to help you perform your job in keeping the pedestrians and drivers safe. 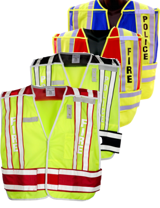 It doesn't matter if you're in a sporting event, construction zone, or an emergency situation, we can give you the guarantee that these tools would be of great help in time of need as it will offer you high visibility even in the darkest places. 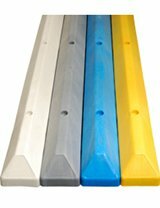 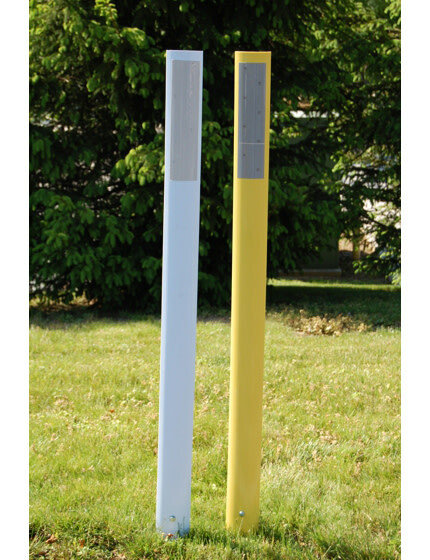 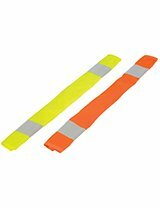 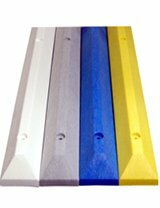 Our traffic batons emit ultra-bright with both flashing and steady moves, making them perfect for night use, and even day time visibility. 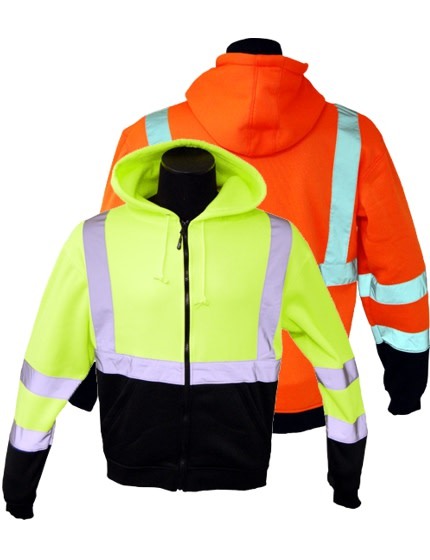 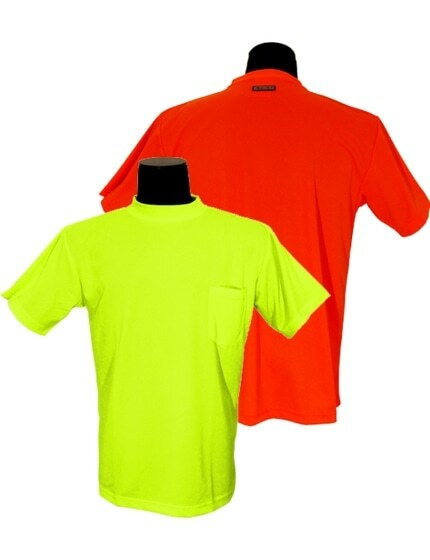 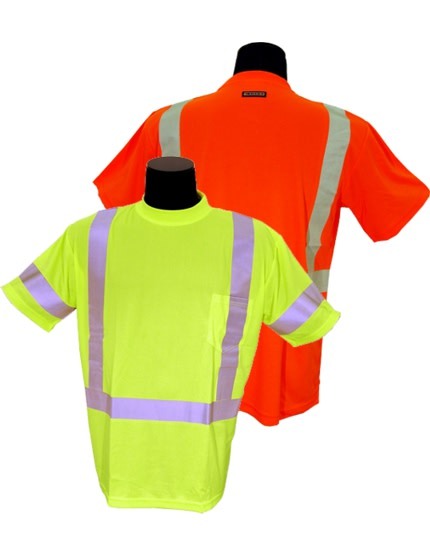 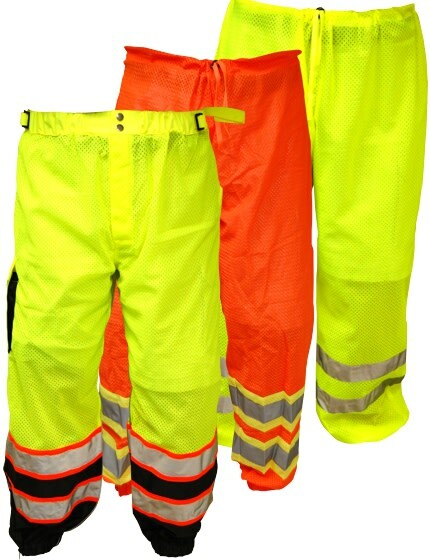 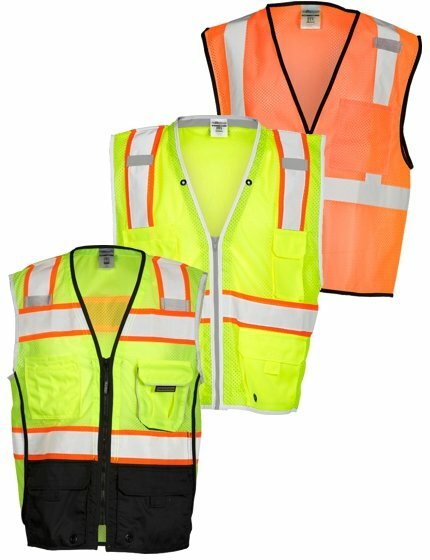 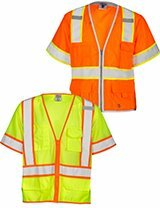 Best of all, they are LED powered so you know that you will be visible to oncoming traffic to help keep your project area and work crew safe. 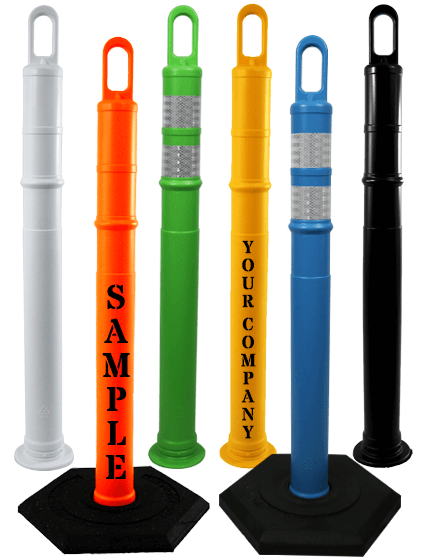 The flashlight batons we offer are quite similar with the heavy duty brands used by the security, military, and industry professionals, with a difference of being more affordable and easily accessible. 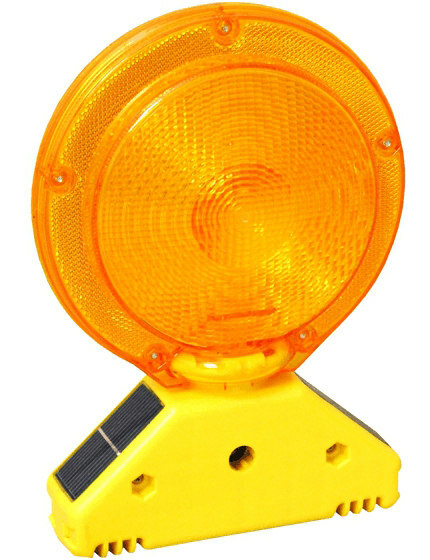 They are very durable and emit bright light perfect for situations where additional lighting is necessary. 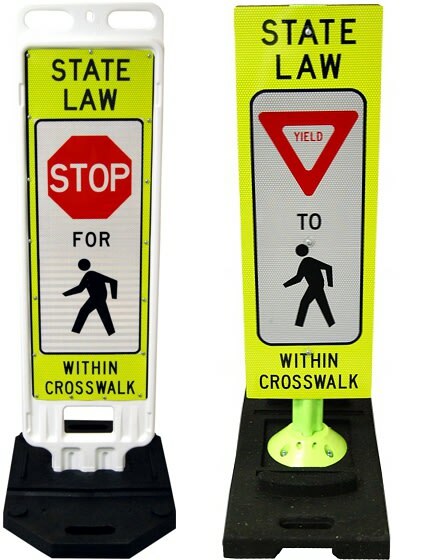 Why Buy Our Traffic Safety Wands? 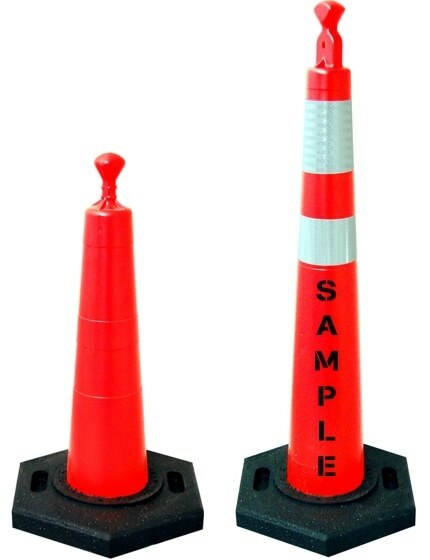 We are proud to say that these are top of the line Traffic Wands used by most law enforcers all over the world. 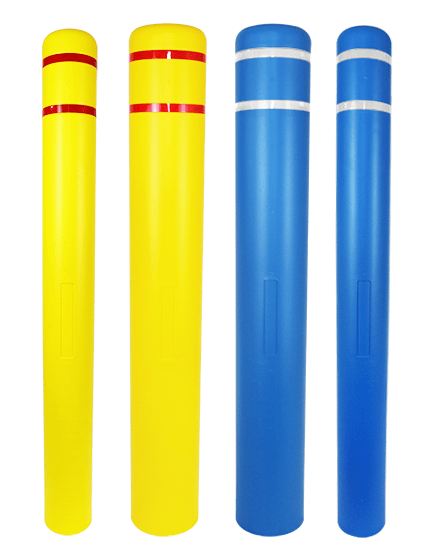 In addition we are the designers and manufacturers of these wands, because there was no other alternative wand on the market that met our standards for quality and reliability. 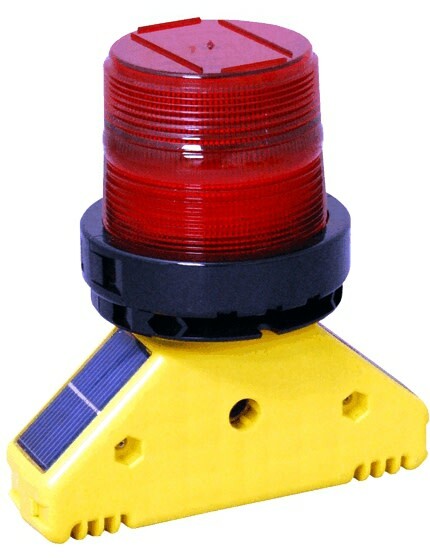 Siren: Works in different modes (flash, solid, flashlight, and siren). 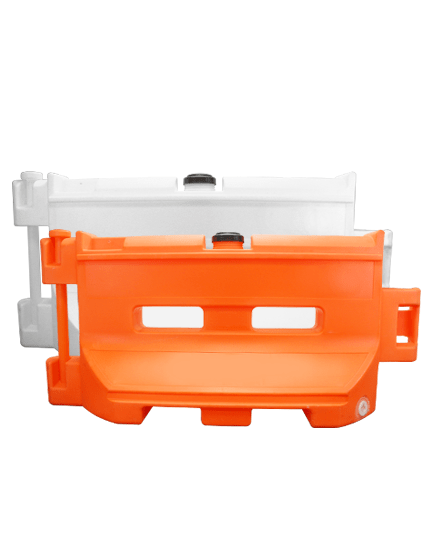 Made from polycarbonate that's virtually unbreakable. 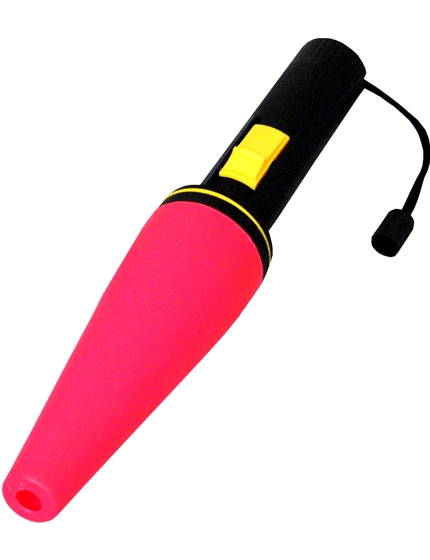 Equipped with 20 red super bright LEDs and an additional three at the end of the flashlight. 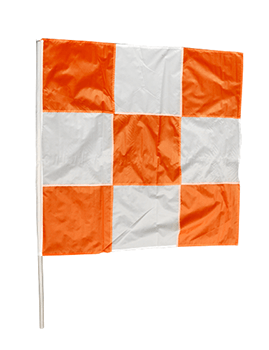 Remains very visible even from over 500 yards away. 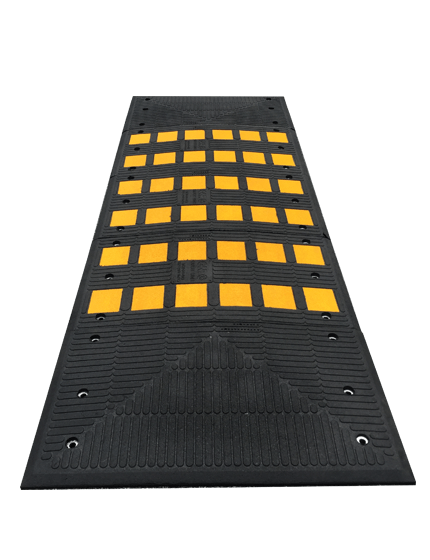 With these features, they are perfect for airports, traffic control, concerts, parking lots, events, police operations, and even in emergency situations. 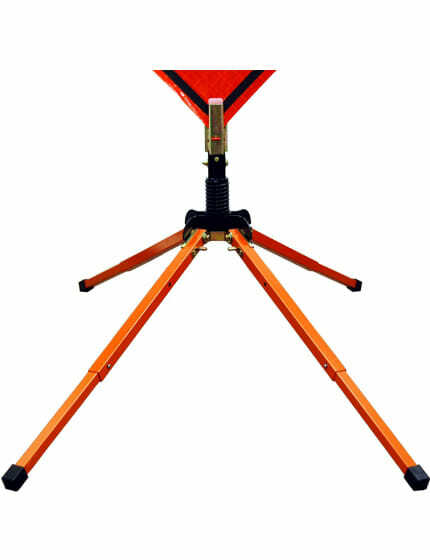 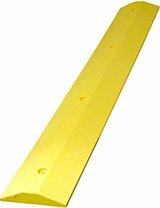 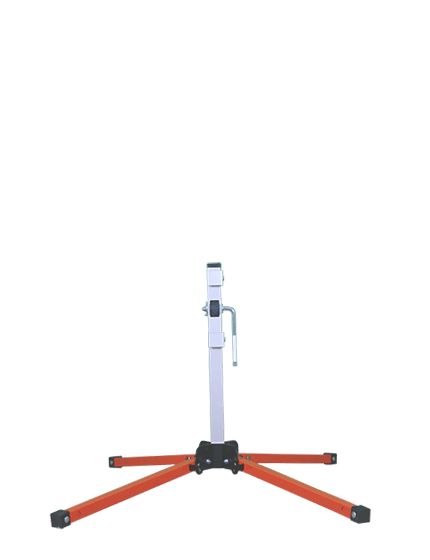 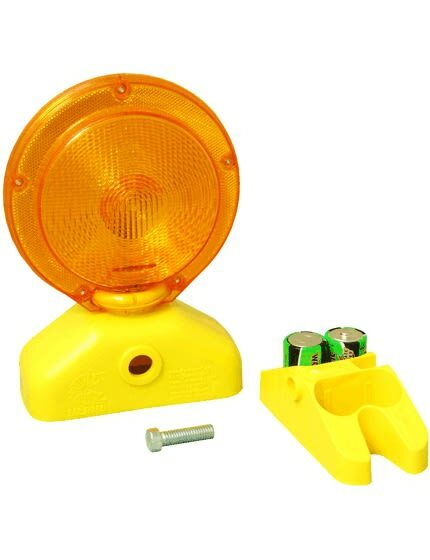 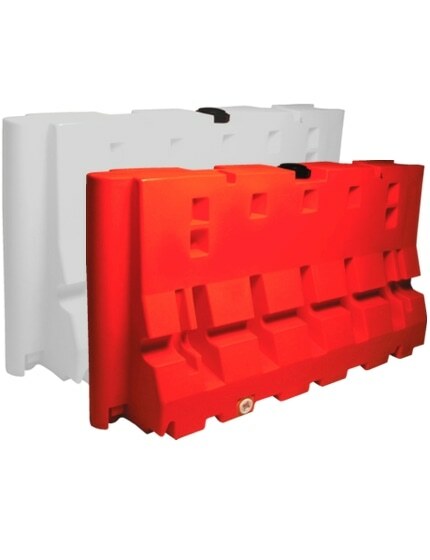 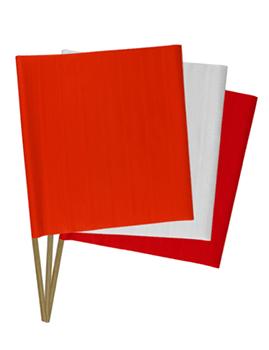 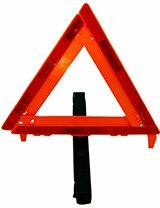 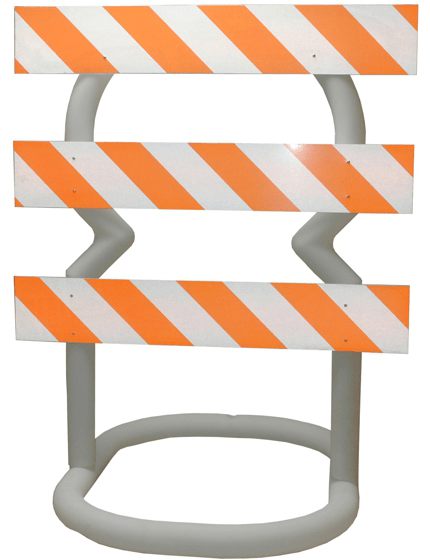 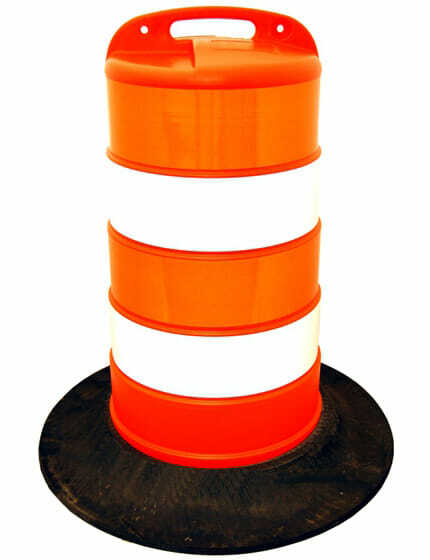 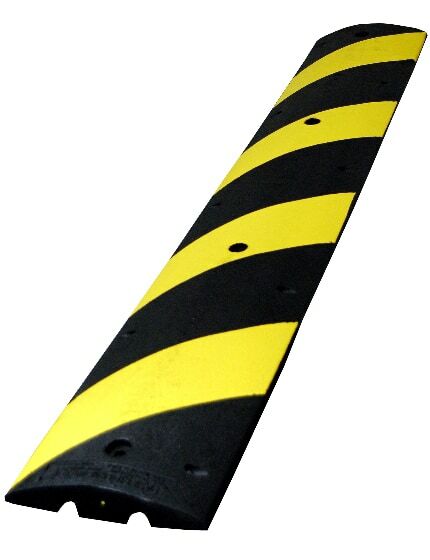 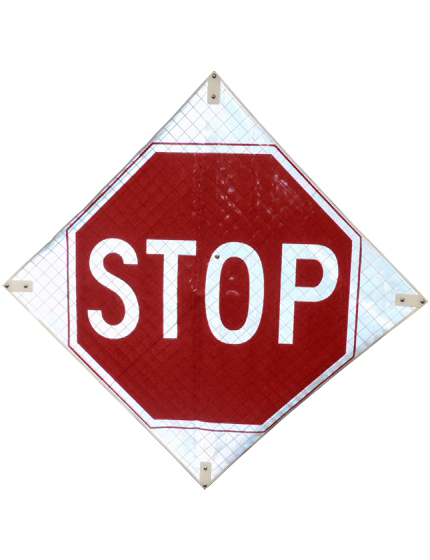 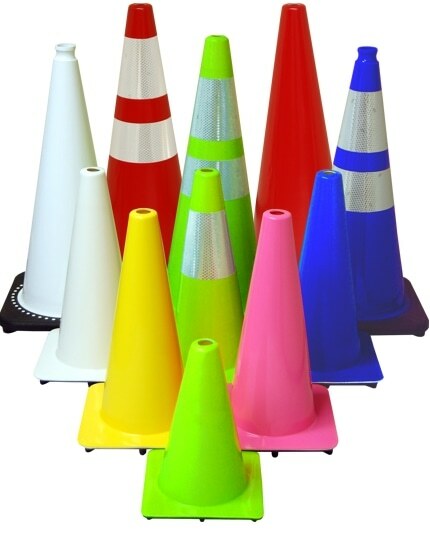 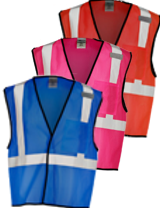 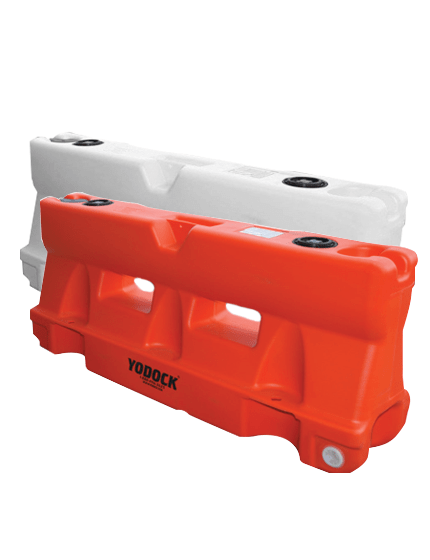 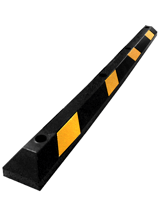 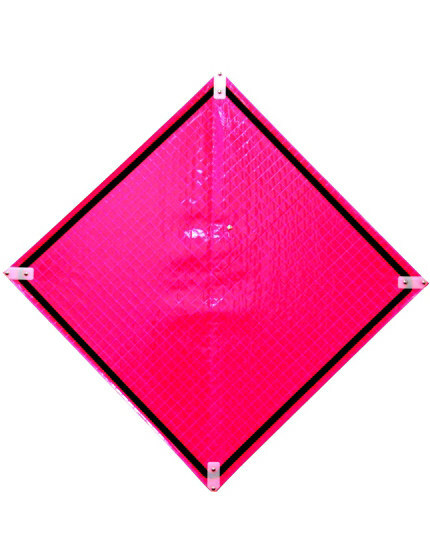 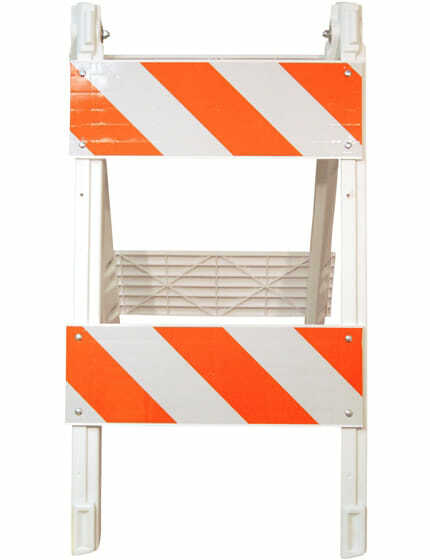 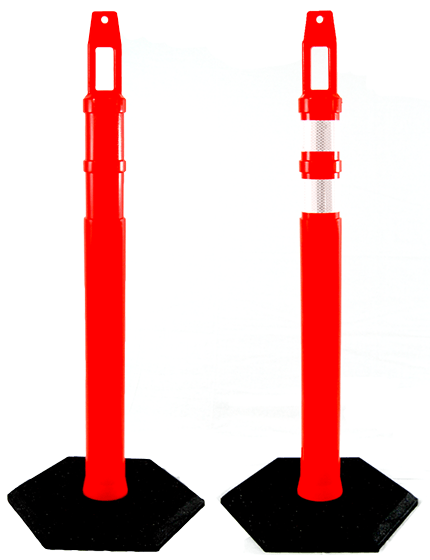 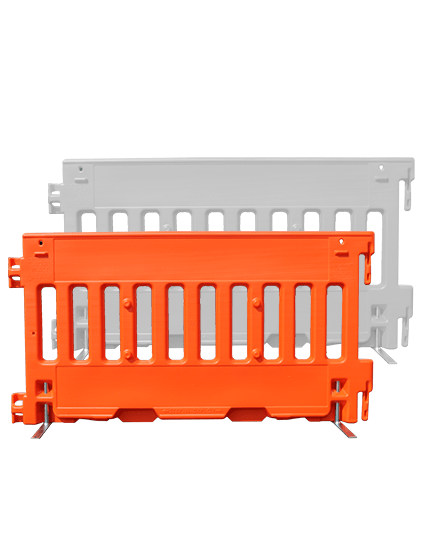 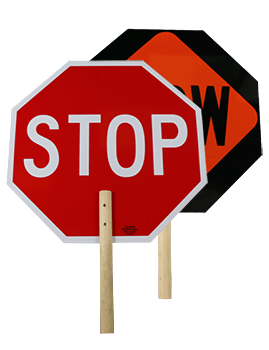 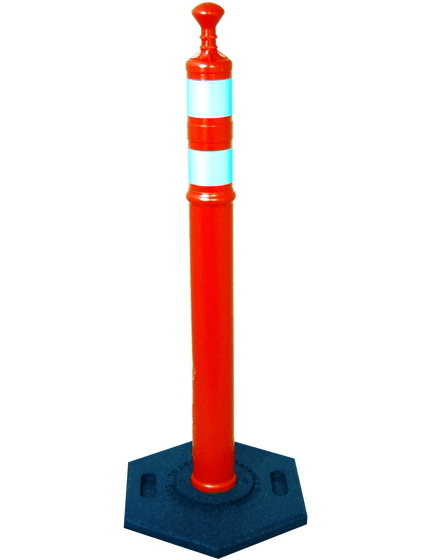 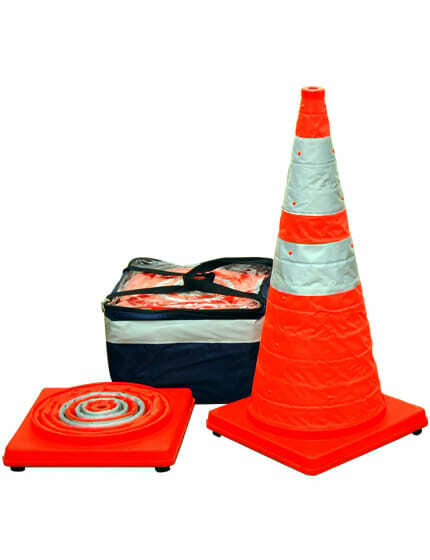 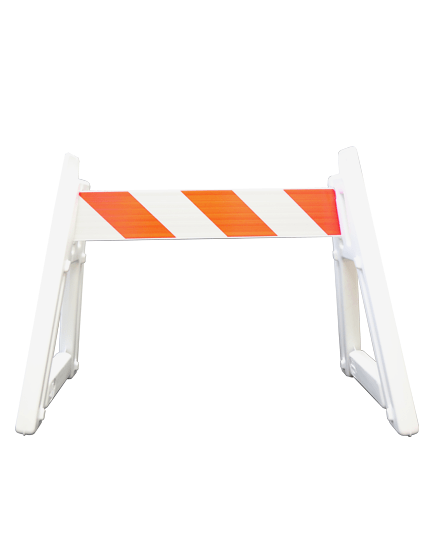 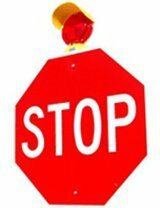 Traffic Wands are perfect for directing traffic, marking a potentially dangerous area, marshaling aircraft, and best of all, it's ideal for daylight or night applications by law enforcement offices or crossing guards. 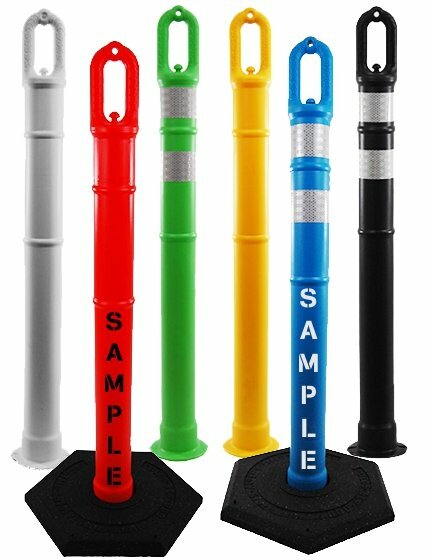 The Traffic Wands offered in our store are durable, shockproof, waterproof, and capable of withstanding high-intensity impact. 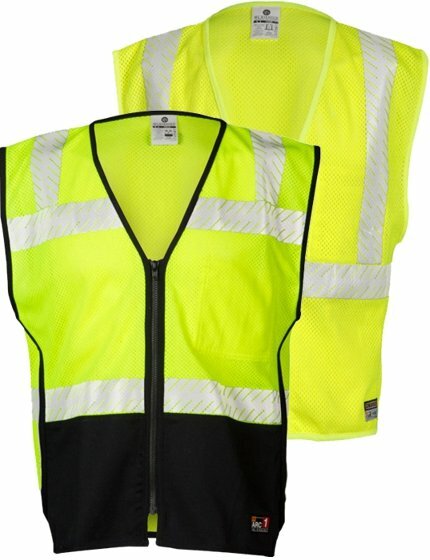 It also comes with a non-slip handle and lanyard for easy carrying. 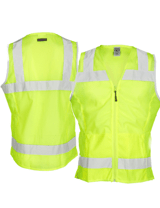 The buttons are also large enough that it's still easy to operate even when you are wearing gloves. 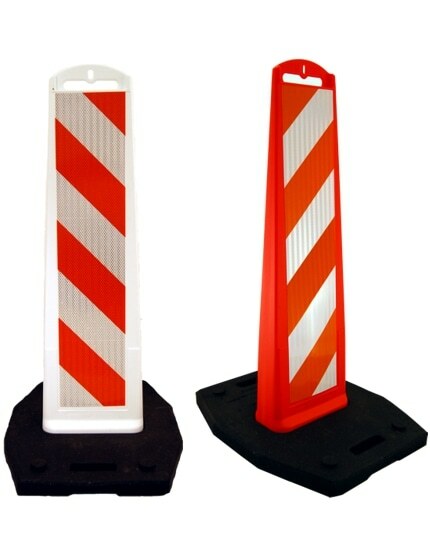 Rest assured that these traffic safety wands would be able to help you with your job, even in severe weather. 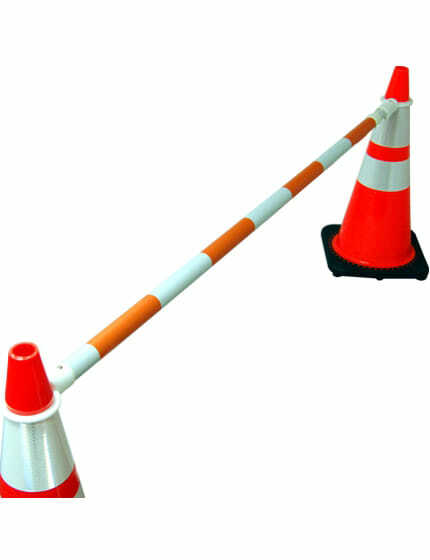 Aside from construction and road work safety, you can use this wand for other purposes as well. 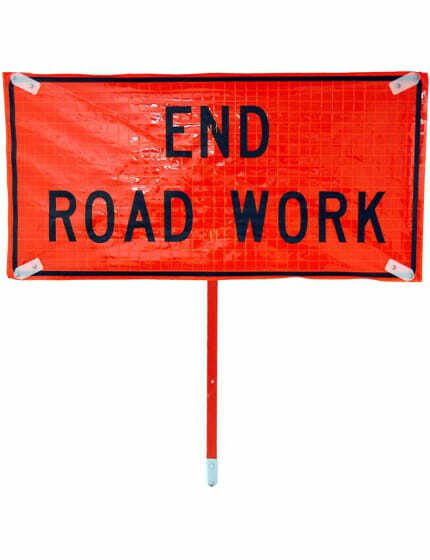 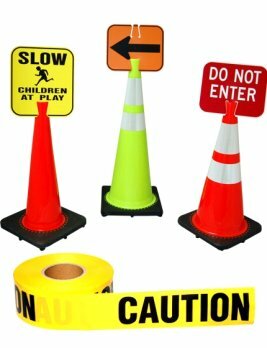 This includes car safety, marine signaling, directing traffic, community events, crowd control, and construction zones. 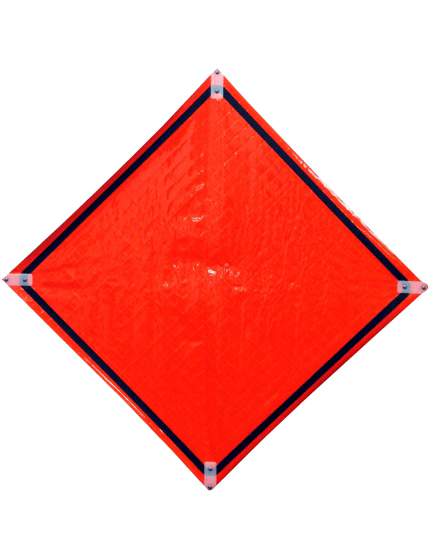 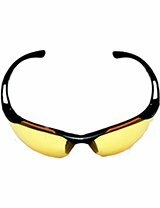 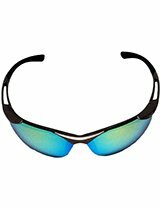 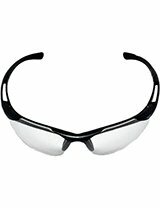 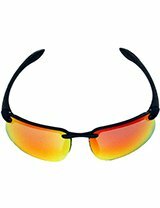 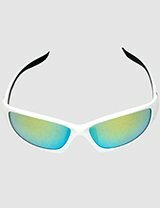 Bikers and runners can also find this tool helpful as it offers high visibility, especially at night. 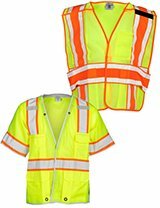 Aside from professional use, these safety wants can also be part of your Halloween costume parties, concerts, and light shows. 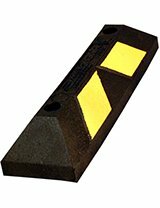 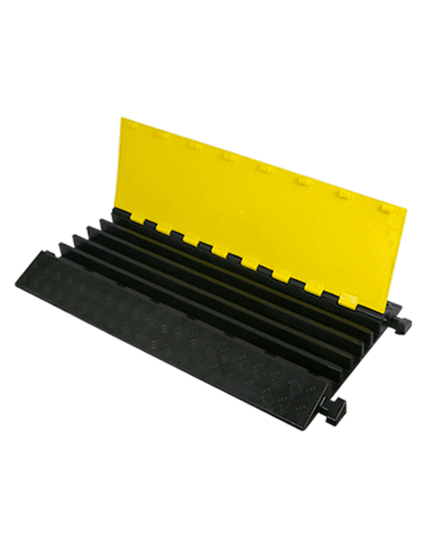 Since this safety wand was originally done to meet the demands of the aviation industry, but today our Traffic Wands are engineered to meet expectations for a variety of industrial uses and construction zone safety needs. 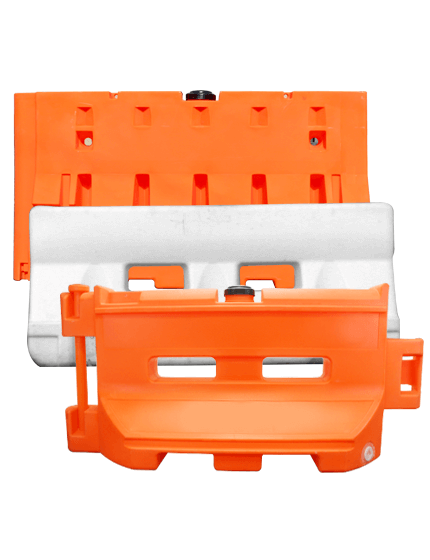 That includes being durable, reliable, and most especially, multi purpose. 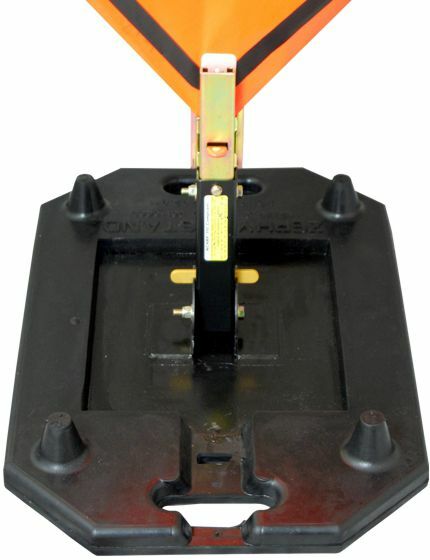 Only the best materials, circuitry, and switches were utilized to make this excellent product. 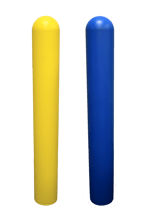 The Traffic Safety Store distributes safety wands that are made with reinforced plastics, as well as stainless steel materials to prevent rust, this wand can be used for a long time. 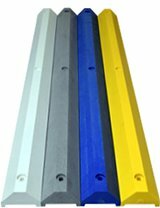 The lighting quality is also superior as it only uses the brightest commercial quality LEDs available in the market. 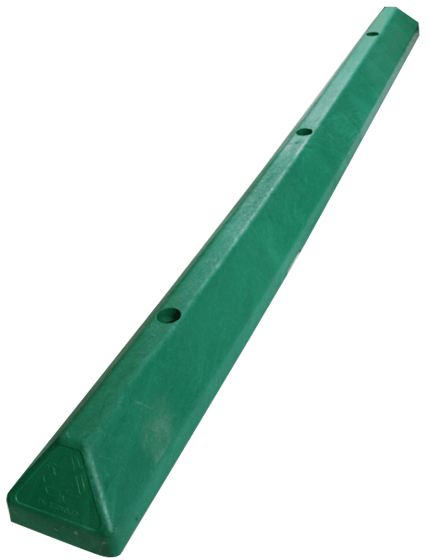 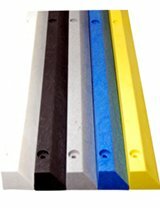 With so many industrial applications for Traffic Wands, it can be difficult to understand the type of Traffic Wands you need for your project. 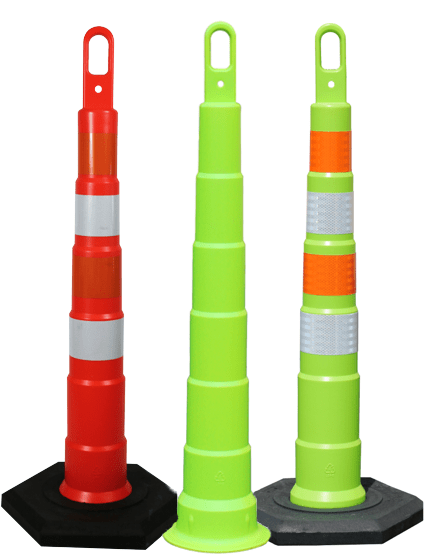 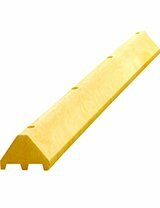 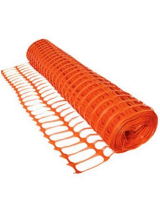 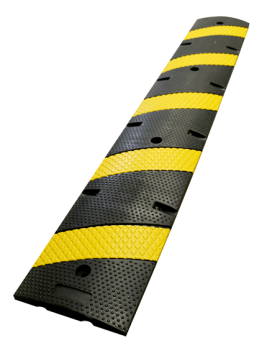 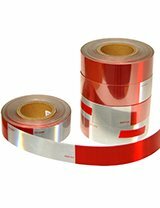 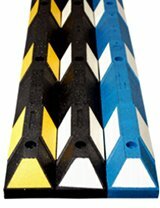 The Traffic Safety Store has years of experience helping customers just like you choose the Traffic Wands for any project or application.